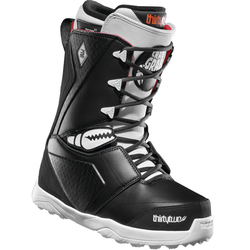 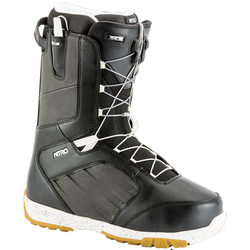 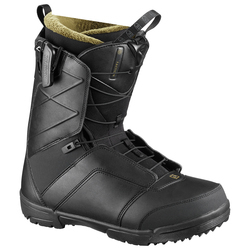 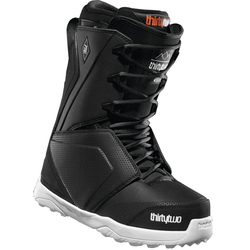 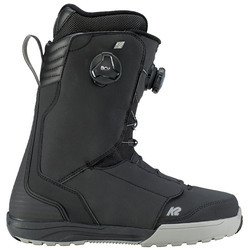 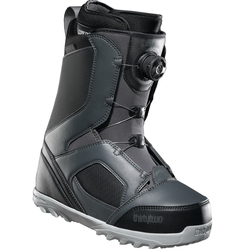 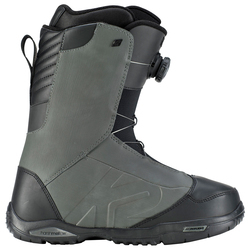 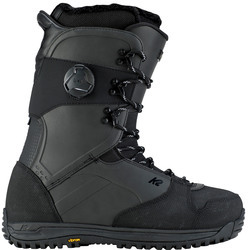 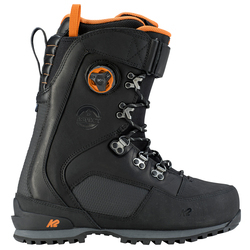 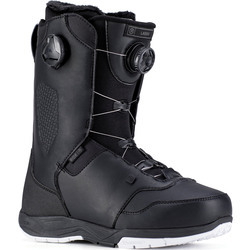 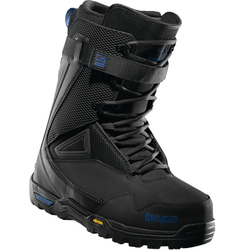 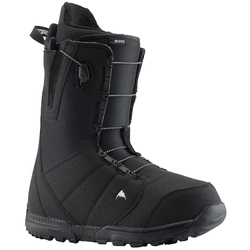 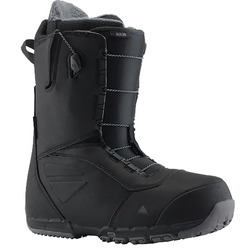 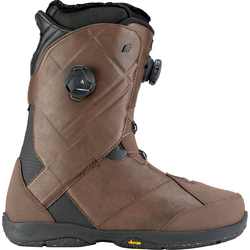 Snowboard boots are considered soft boots compared to ski boots. 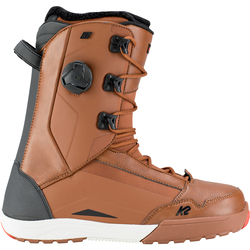 However that doesn't mean that today's Men's and Women's Snowboard boots are any less technologically advanced than today's Ski Boots. 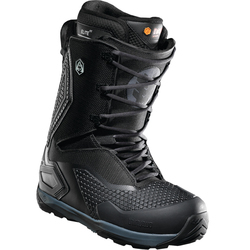 With many boots featuring things like heat molding liners, gel padded soles and the BOA lacing system, snowboard boots have never looked better. 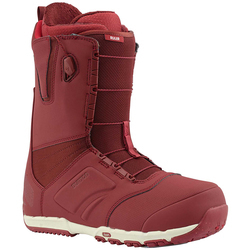 Snowboarding Boots are not only there to keep your feet warm and comfy, they also provide necessary ankle support and as importantly, they are what transfers the riders energy to the edge of the board. 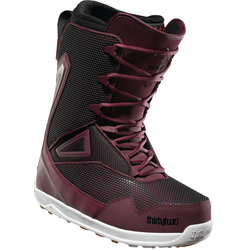 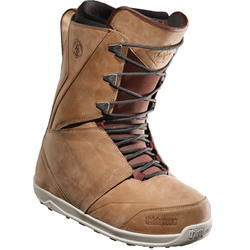 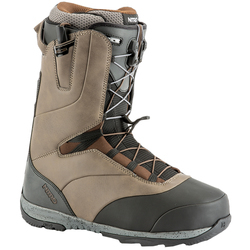 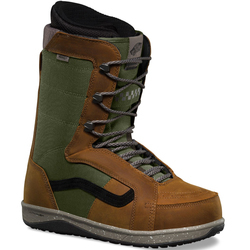 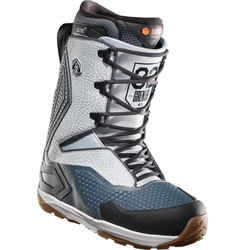 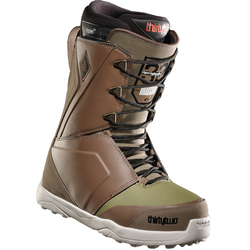 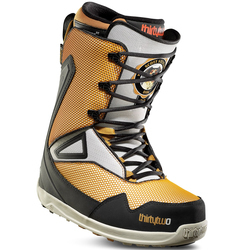 So now that you know, browse USoutdoor's top notch selection of the latest and greatest in Snowboard Footwear Technology and find the perfect boot for you. 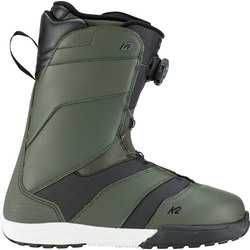 Plus, Save with Free Shipping & NO SALES TAX on all orders of $40 in the Contiguous U.S.A..